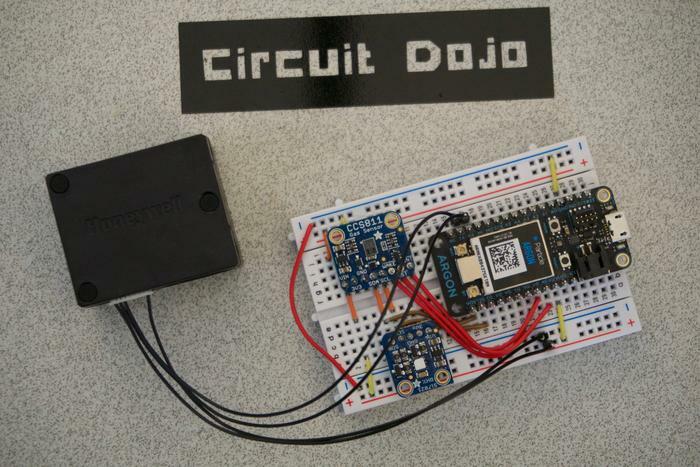 A Homemade Particle Powered Indoor Air Quality Monitor #AdafruitIO « Adafruit Industries – Makers, hackers, artists, designers and engineers! Great air quality set up utilizing a Particle some sensor breakouts and Adafruit IO from Jared Wolff‘s blog. This tip was sent in by Phil C.
Learn more and see the full instructions!